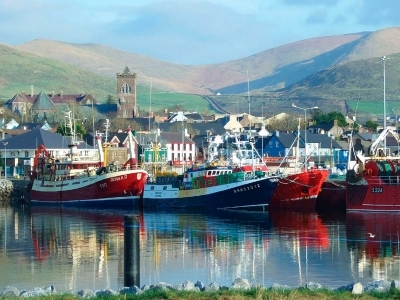 Richard and I (Ann Marie) are located in the heart of Mid Kerry. 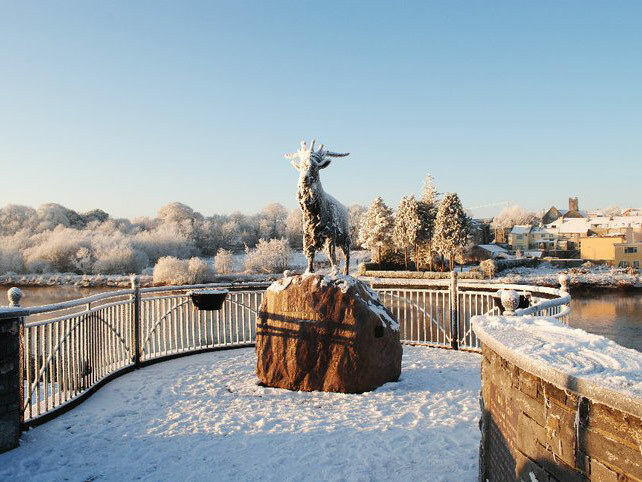 It does’nt get any better living here in the scenic town of Killorglin on the river Laune. 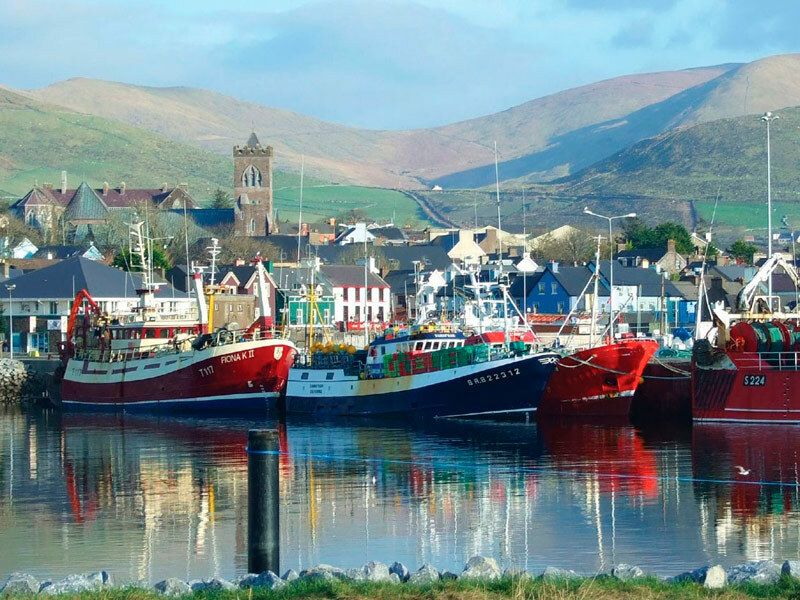 Killorglin has so much to offer, great scenery, great people, great food and it’s at the heart of Mid Kerry and the home of the infamous Puck Fair. Between us we have over 40 years of experience (we’re not that old!) in the Outdoors and Tourism industry and recently decided why not do this ourselves and put our knowledge and experiences to good use while doing something we both love. 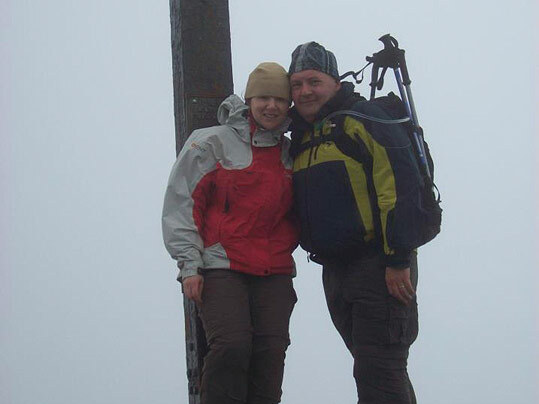 Richard is a freelance outdoor pursuits instructor and has worked with Cappanalea OETC for over 25 years he currently hold his Mountain Leader (ML), Rock Climbing Leader (RCL) and has a current REC3 Certificate (Remote Emergency Care). In more recent years he has taken up golf and plays locally and is a member of Killorglin and Beaufort. 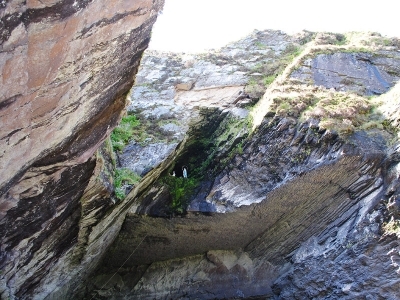 We are both members of Mountaineering Ireland and we promote Leave No Trace on our Kerry hills. 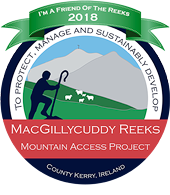 I have a business, customer service and tourism background and I do also enjoy walking and the outdoors, and how could I not it is very easy to get hooked looking out at the beautiful McGillycuddy Reeks everyday. But the real life experiences don’t come from years of study it is from doing the things you love everyday. 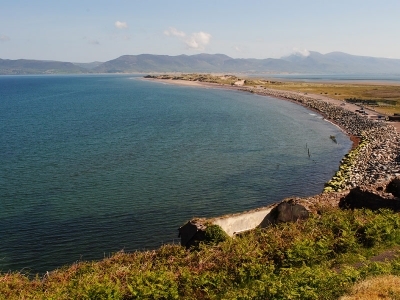 Whether its Walking, Climbing, Golfing, Fishing or Cycling, Mid Kerry has all this on offer to you during your visit. Everything we organise for you is very relaxed unless you say otherwise, its tailored for you and your family, friends or colleagues, time is precious when your on holiday so its at your pace. If there is an activity we cannot provide ourselves for you please do ask and we’ll put you in touch with a local supplier.